Simply sign up for The limited newsletter and receive a 15% welcome coupon instantly after sign up, plus you get special offers and news about events and announcements from The Limited stores. Here's how your $15 welcome coupon will look. The limited coupons are not required, they are having a 70% discount in stores, includes sale items too. Print or show email on mobile device and get 50% off everything in store, includes sale items. 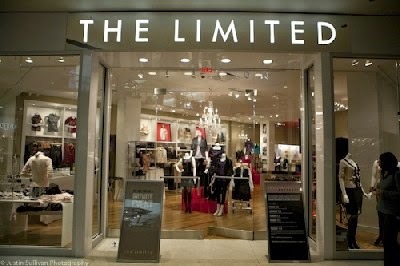 Extra 5% off your purchase when purchased with The Limited Card. Print coupon for a 50% discount on full-price items at a Limited store near you. Redeem $25 virtual dollars for every $50 you spend in store. Print coupon and save $15 on your purchase over $30, $30 off $100 or $50 off $150.